Featured today is an intensely coloured Blue Sapphire with high saturation. It’s a kaleidoscopic wonder – this gem. A fantastic work of perfect lapidary! The gem has been fashioned so masterfully that the magic of light works through its facets in an amazing way, glowing sections bathed in shiny resplendent glory as you turn it around. View the video to get the full import of this Sapphires beauty. Super premium natural, unheated and treatment free blue sapphire from Srilanka, as good as it gets! The cushion cut gem has a dainty crown and good depth. Most of its weight of 3.06 carats is concentrated in its belly. Lavish and uniform spread of rich shimmering cornflower blue color and superb clarity make it a superior gem. 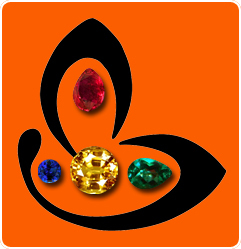 Palpable planetary energies that ensures that its owner owns a fantastic talisman and a beautiful gem. Easily the toast of the entire lot, a real treasure indeed! The rich color has a dramatic and pleasing contrast to the burnished gold giving it an aura of richness and luxury. Such pure gemstones come once in a while. 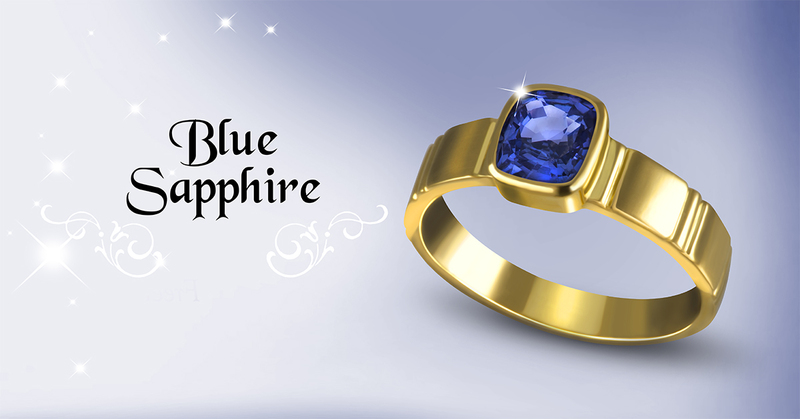 Blue Sapphire ring is to harness the powers of Saturn in Vedic Astrology and if suited to the wearer brings in health, wealth and happiness. It is the strongest and fastest acting Gemstone. A True gorgeous Jyotish Gemstone.